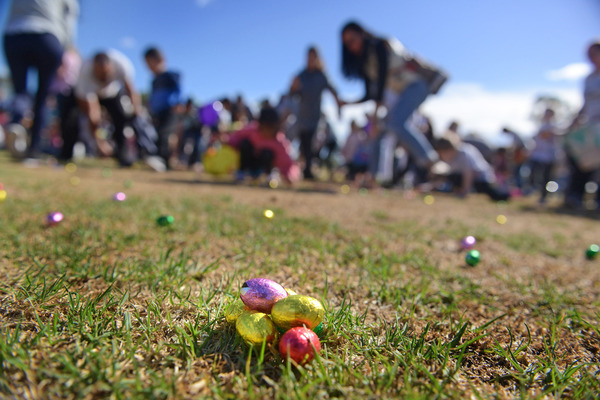 Warratina Lavender Farm is holding an Easter egg hunt for Easter Saturday and Easter Sunday. For $5, each child will receive a mud map of the gardens depicting where four egg tokens can be found. The four tokens can be exchanged for two miniature eggs, one medium sized egg and one large chocolate Easter egg. Warratina Lavender Farm is located at 105 Quayle Rd, Wandin Yallock.